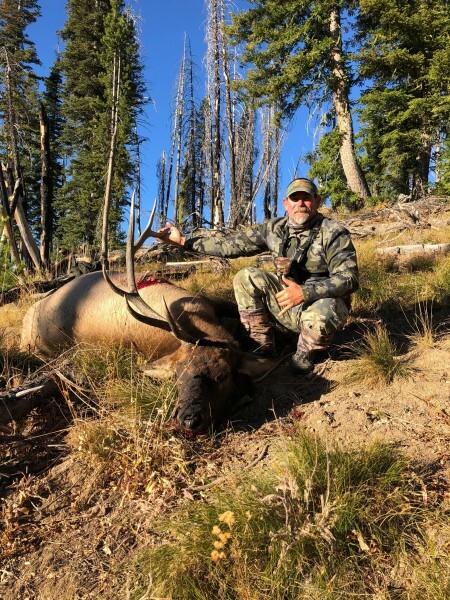 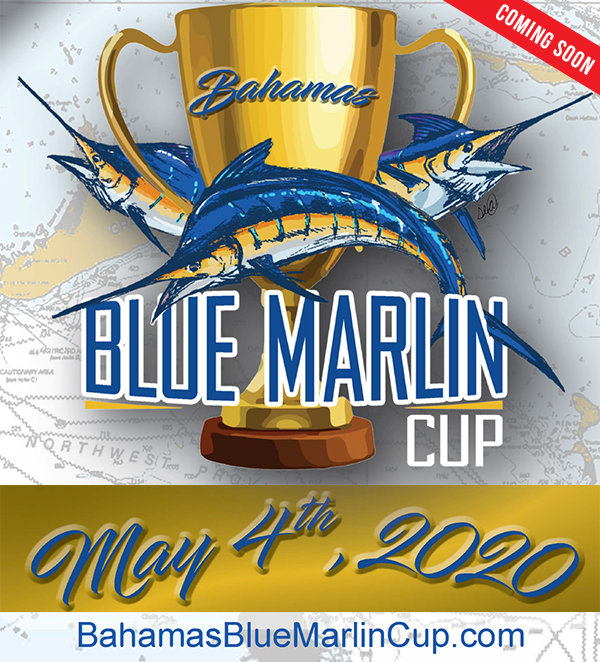 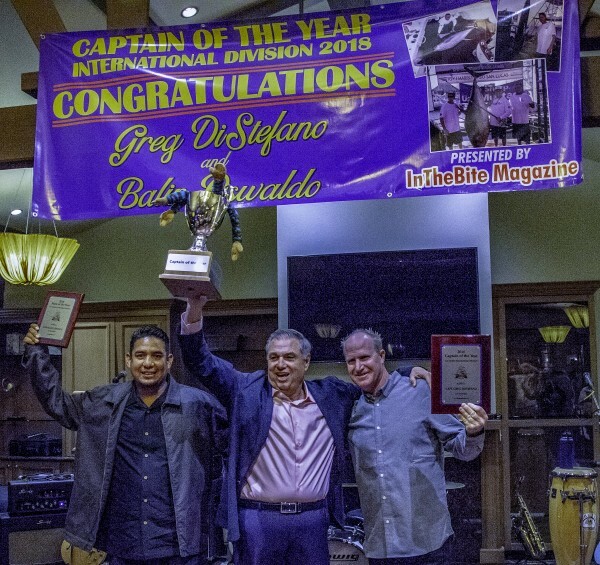 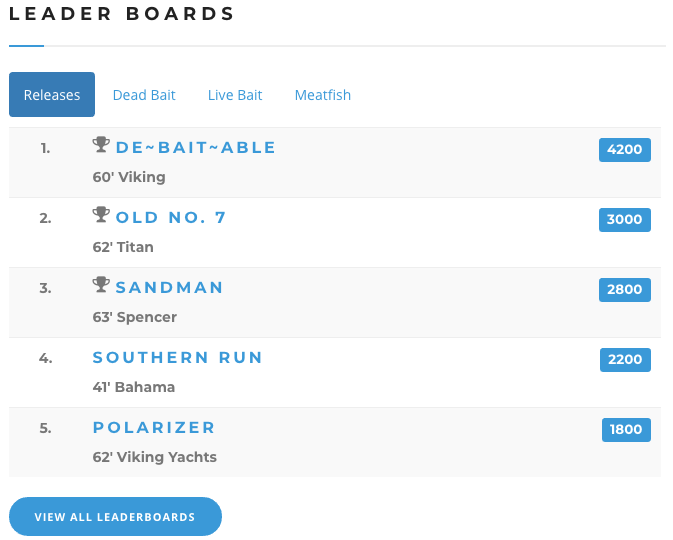 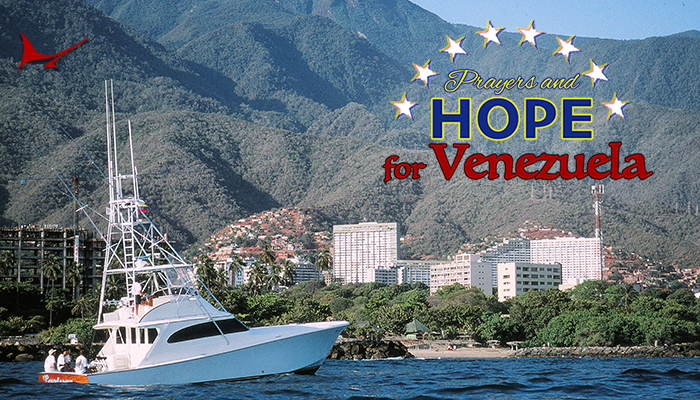 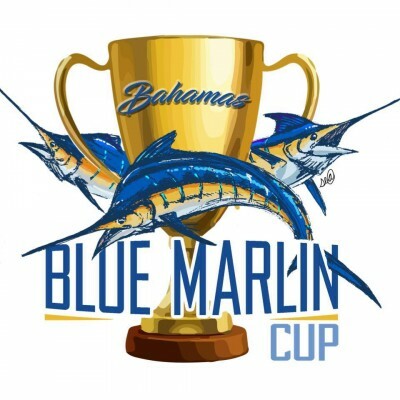 Congratulations to Captain Greg Distefano, mate Balin Oswaldo and El Suertudo owner Guy Yocom! 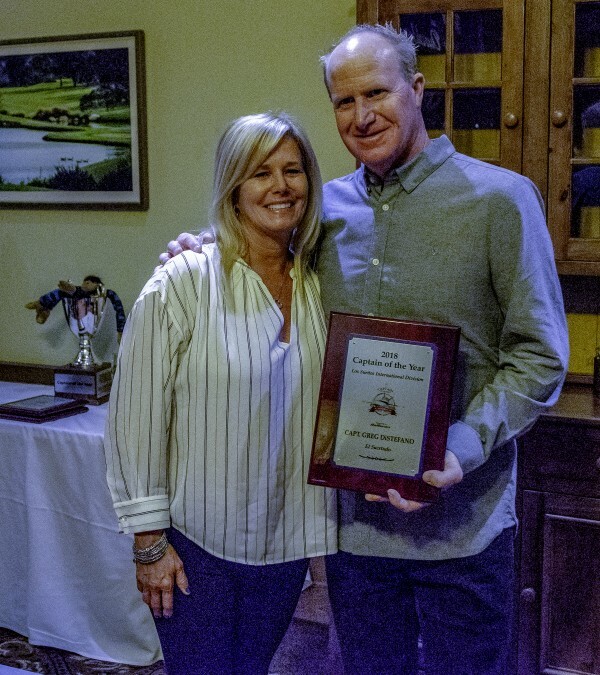 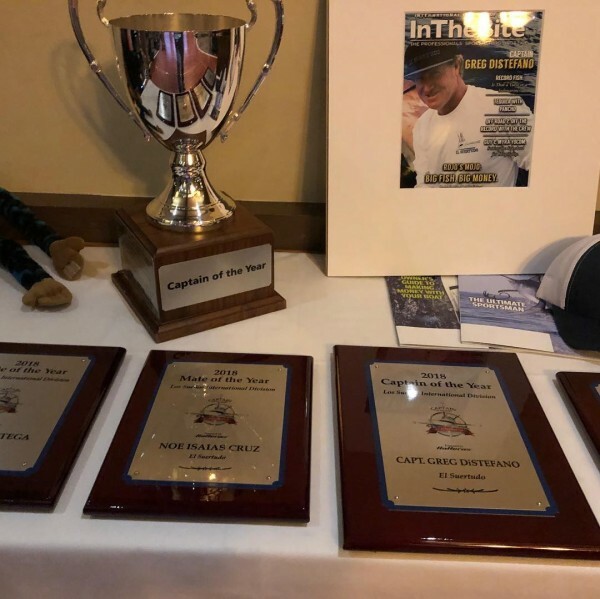 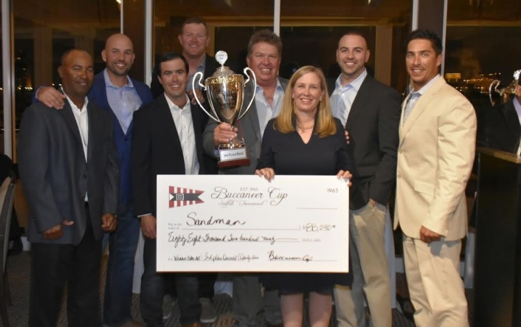 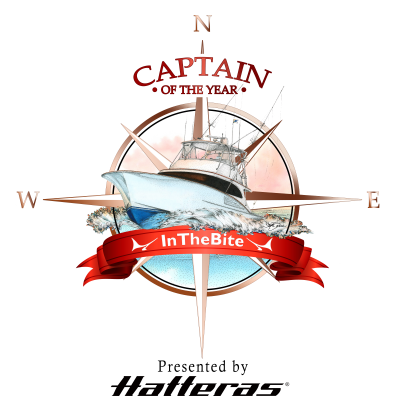 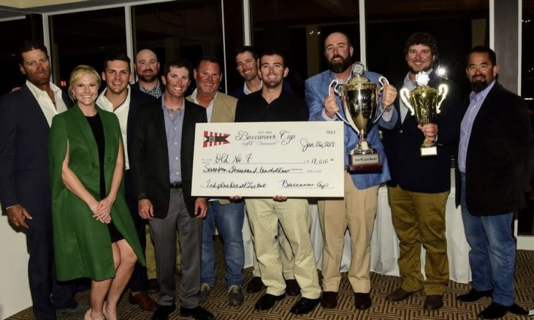 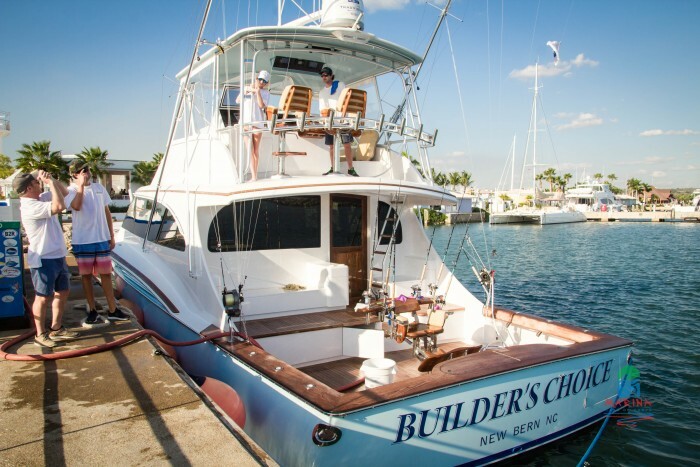 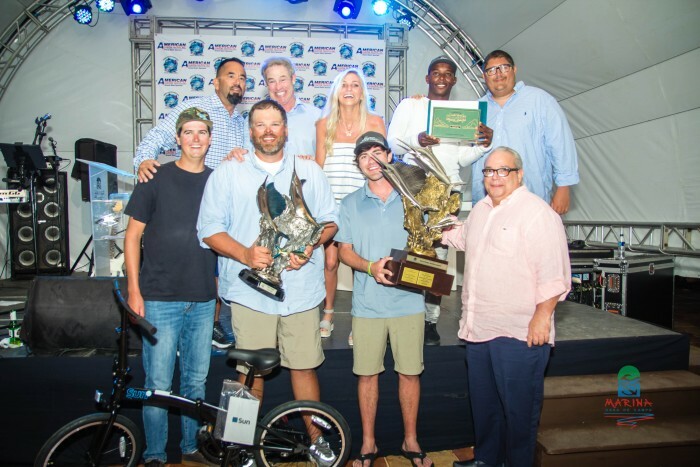 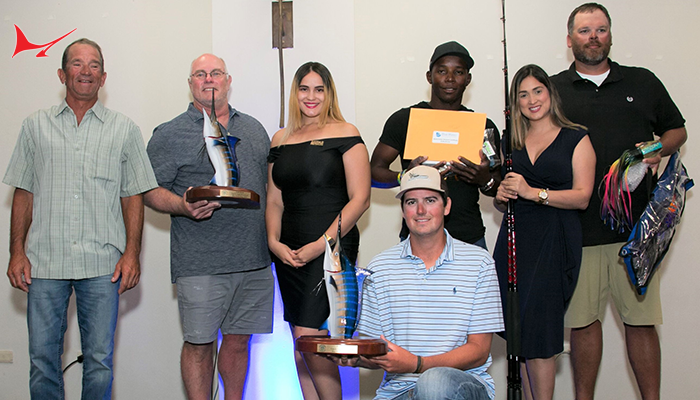 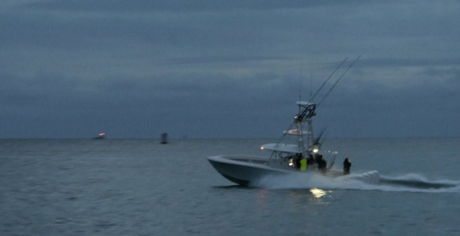 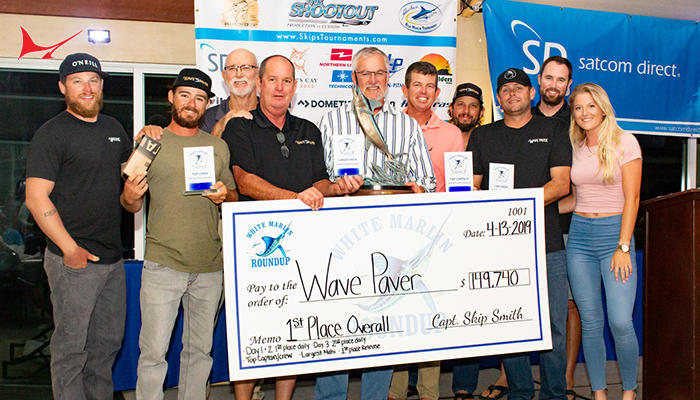 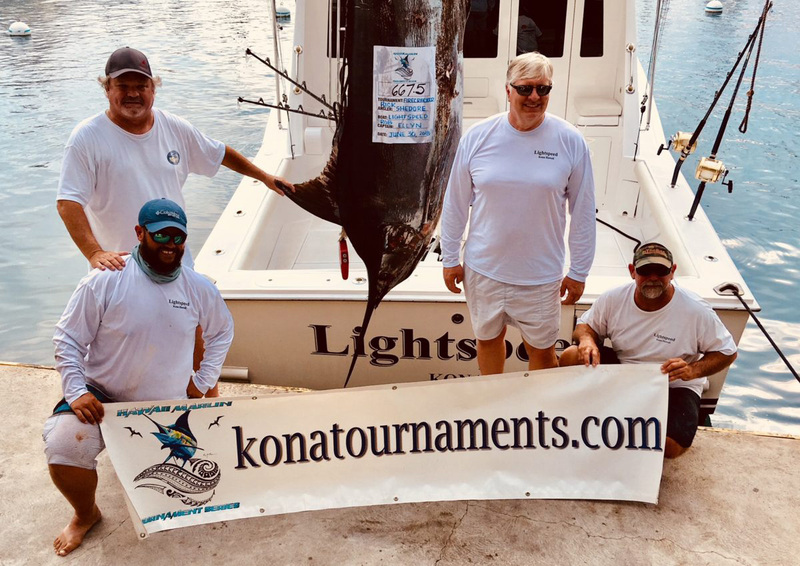 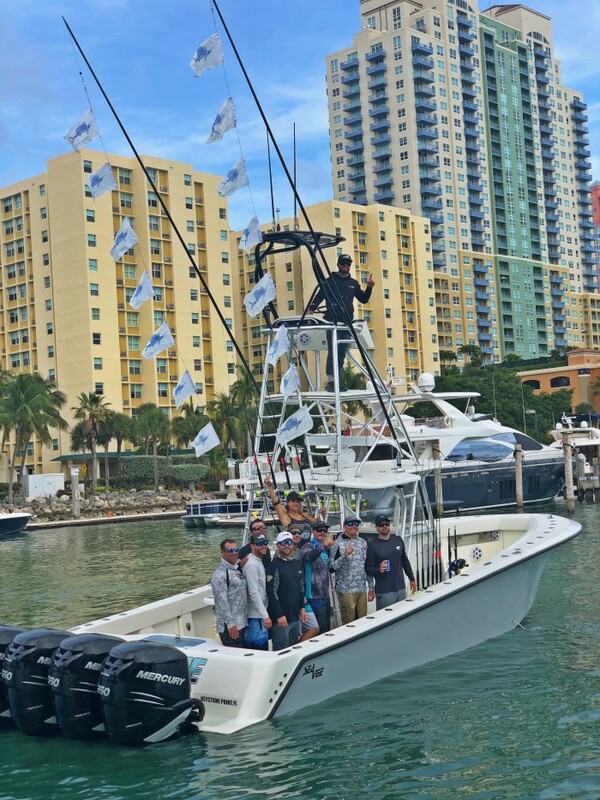 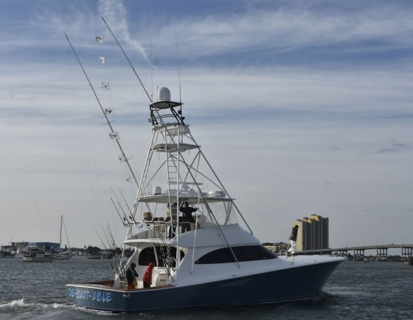 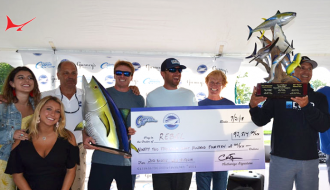 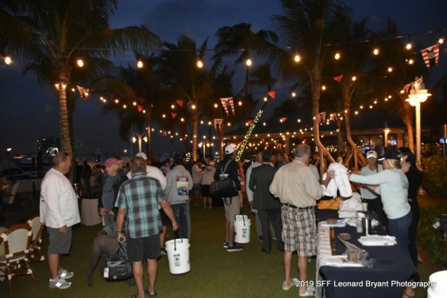 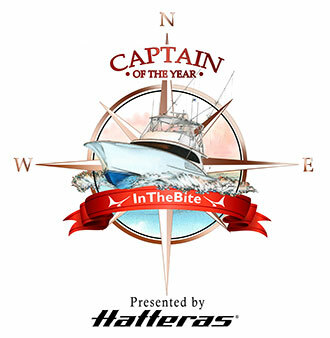 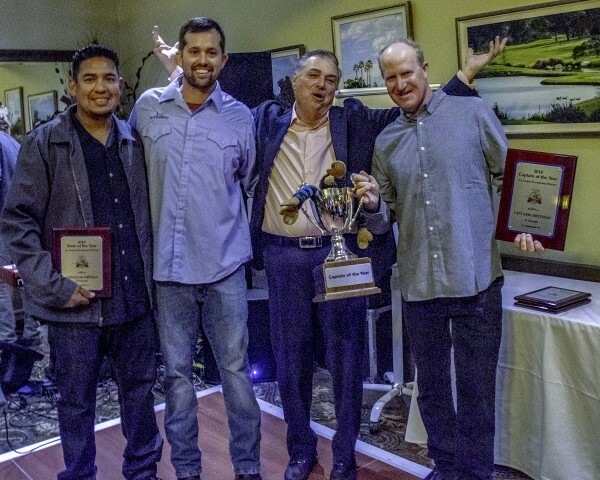 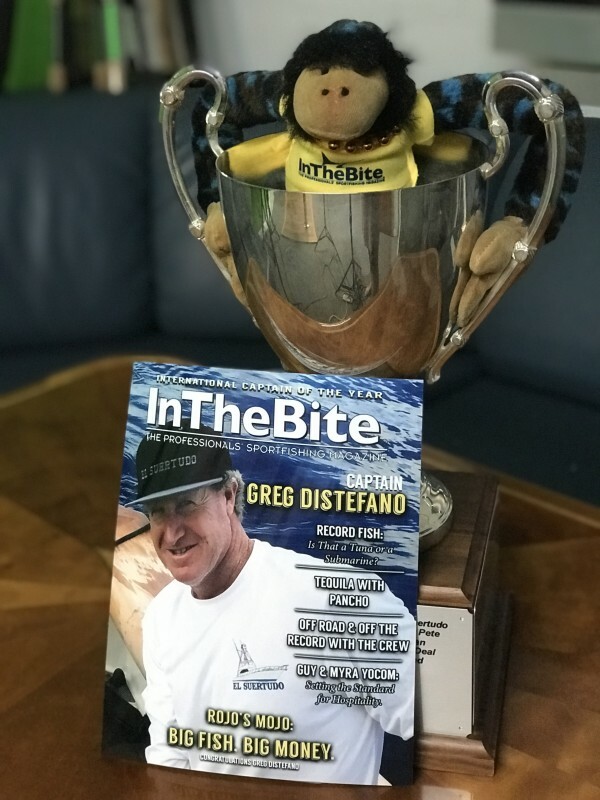 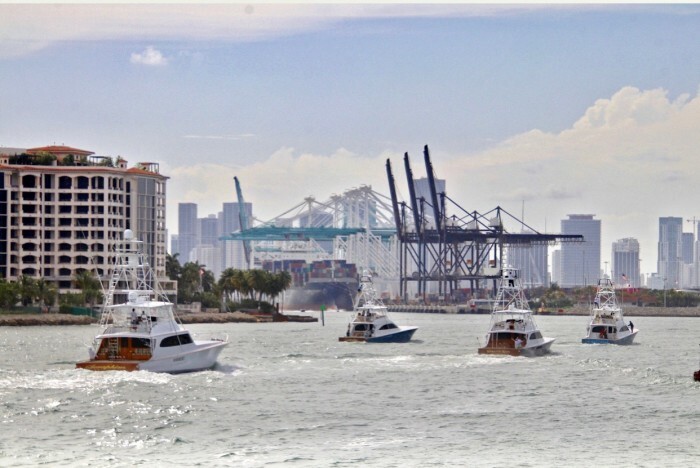 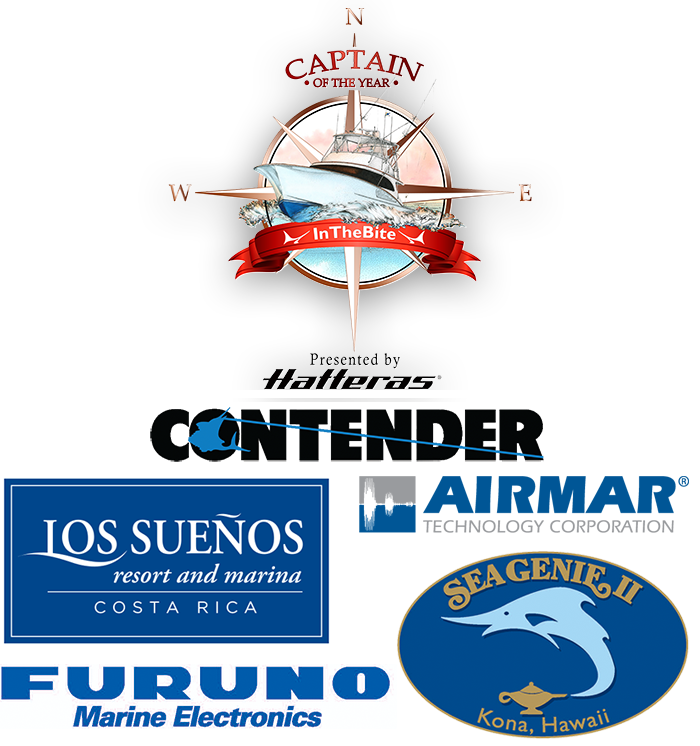 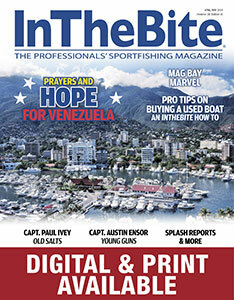 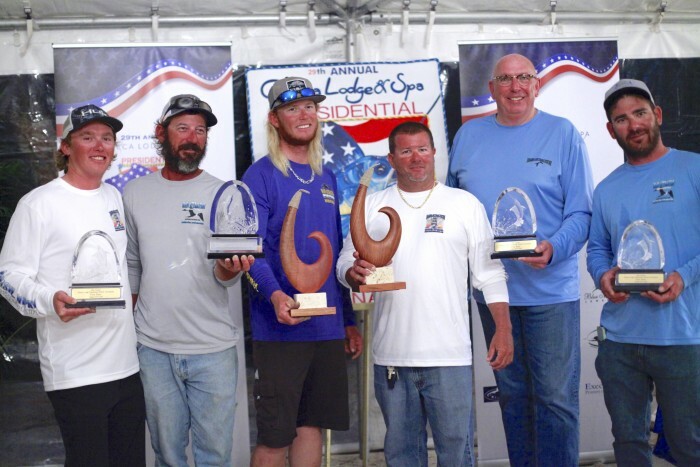 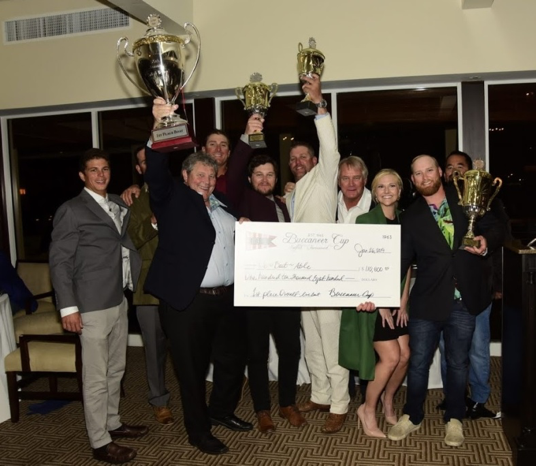 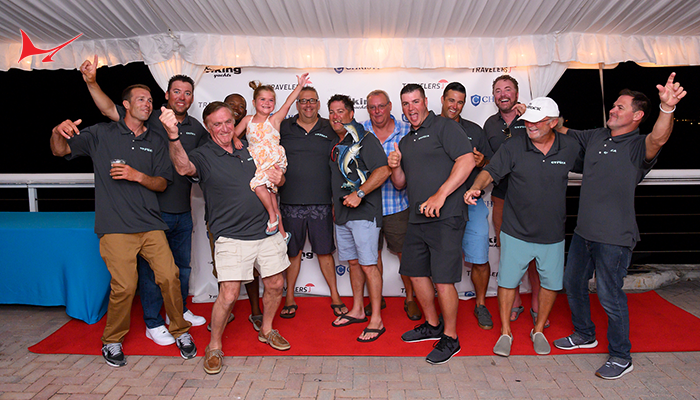 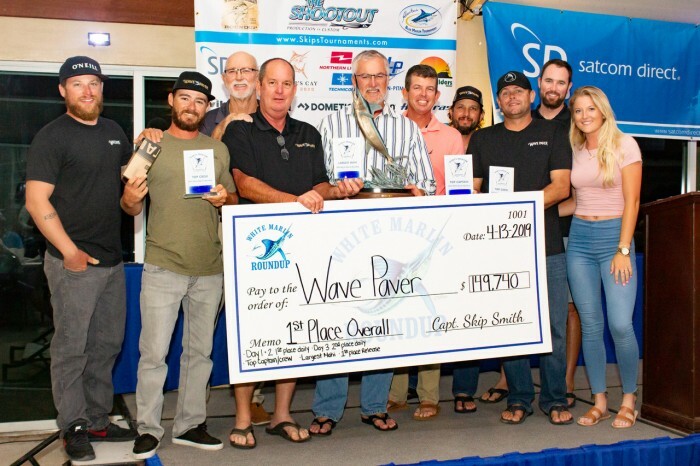 The InTheBite Captain of the Year award for the Los Sueños International Division was presented to Capt. 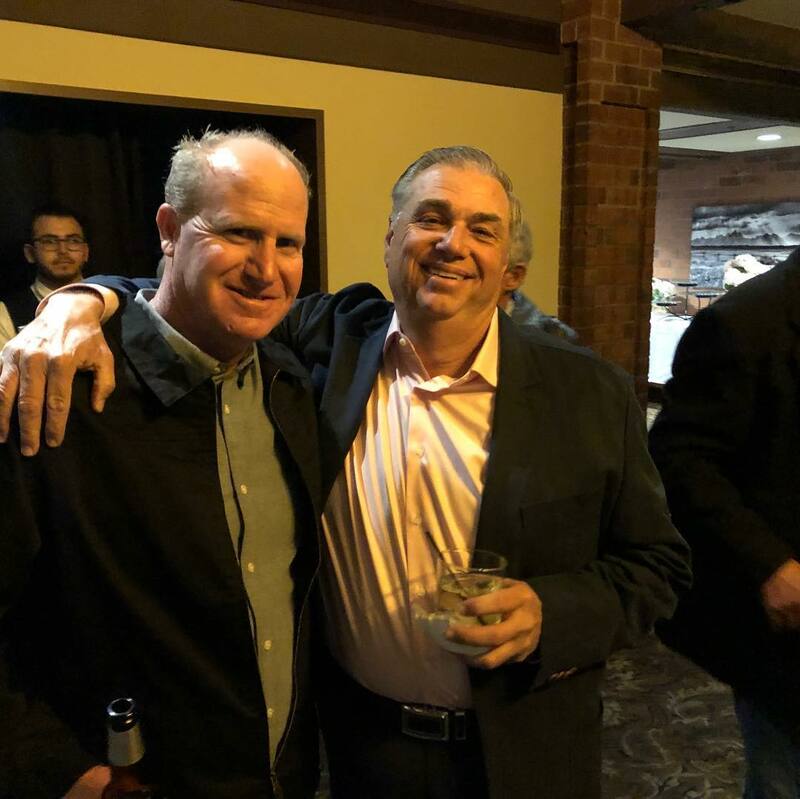 Greg in Latina Miguel, California February 16th.